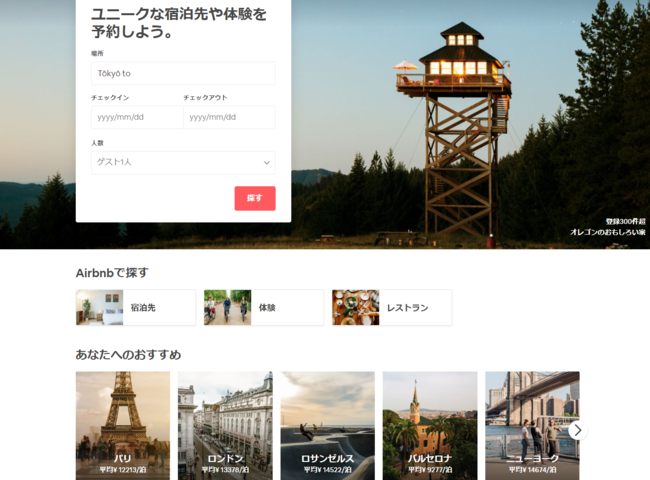 PR activities for the Japan launch of major vacation rental service Airbnb. Various PR tactics were carried out to establish brand trust and awareness for a concept that was still very new to Japan. In order to establish a brand image for the launch, PR activity was focused on securing exposure in top tier fashion, art, culture and music media which had affinity with the innovators and early adapter markets. SSU created seasonal and social topics around vacation rentals, to promote various situations and occasions where Airbnb would be the best choice. As an example of our activity, in response to a request from the client to promote properties in the regional areas, not just the city centers, we issued a newsletter in the summer titled “the best properties to view fireworks”. 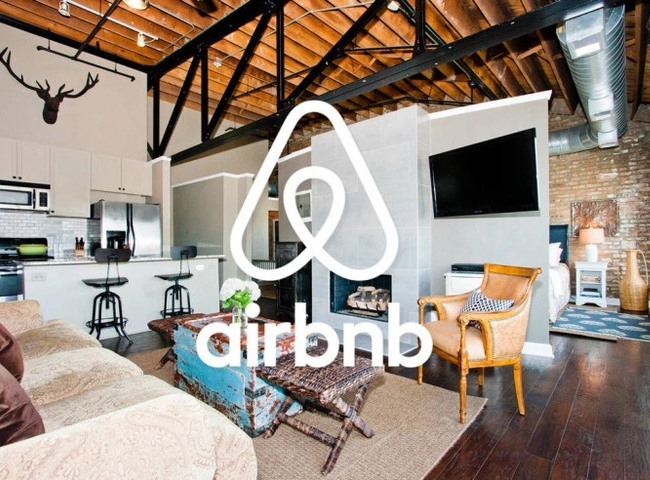 We also tied in Airbnb usage to other topics such as travel and stimulating regional markets, creating media hooks to maximize exposure potential to elevate the brand. Additional PR activity involved a press tour to the headquarter office for select Japanese media, promoting the benefits of becoming an Airbnb host through interviews, and other tactics to engage a wide range of stakeholders. SSU also assisted in developing a crisis management plan, fully supporting the Japan launch of the brand.